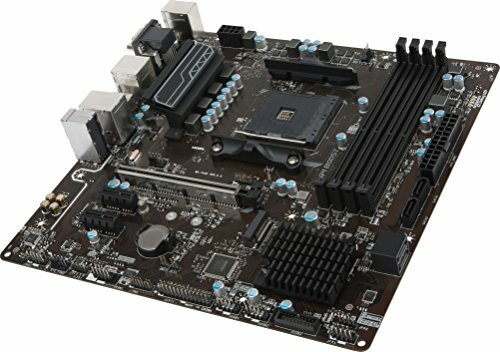 from completed build We Made It!!! 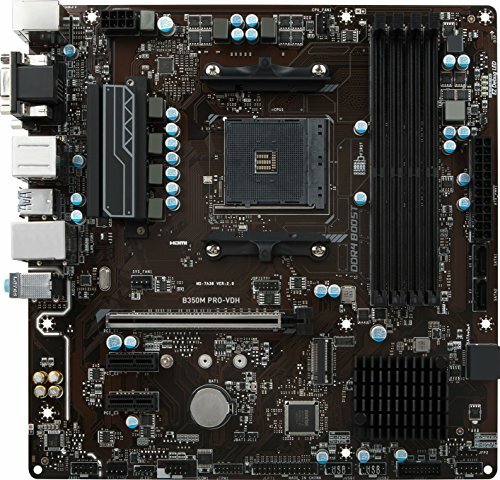 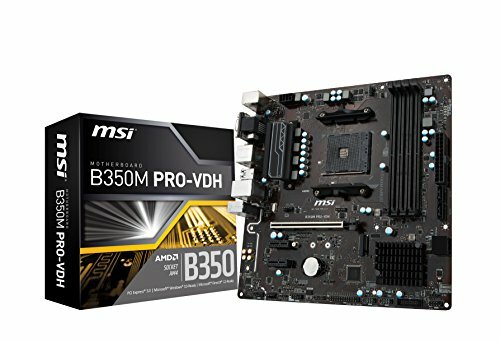 Originally looking for just a cheap B350 motherboard but didn't do my research properly on this one. 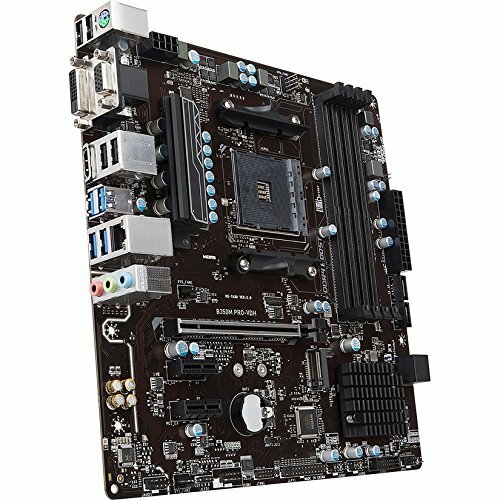 Still a good board but got it and realised it was brown (thought it was black in the pics) and also the 2 PCI 1x slots are very close so one is blocked by my GPU and my wifi card is very close to my GPU which will probably limit the GPUs i can upgrade to in the future. 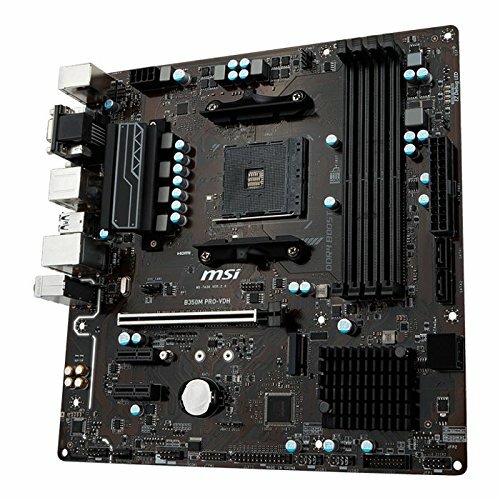 from completed build First pc future upgrades coming soon!